The standard for an officer to testify regarding field sobriety tests in Michigan has been lowered to assist the prosecution in securing convictions at trial. The major problem with the new law is that it allows officers to testify regarding non-standardized field sobriety tests. In other words, the officer can subject a driver to various tests that have not been vetted to determine if there is any legitimate correlation between the subject’s performance on the test and a level of impairment. 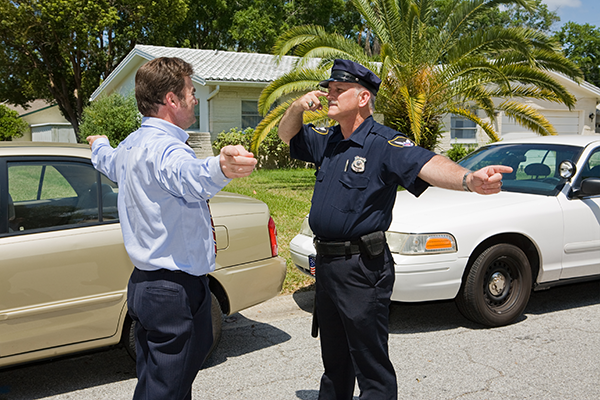 There are only 3 standardized field sobriety tests. The HGN (horizontal gaze nystagmus test, walk and turn and one leg stand). These tests are standardized because all officers are supposed to perform the tests, give instructions and grade the results in the same way. These tests have also been studied to ensure there is some correlation between a driver’s performance on the tests and impairment. Testimony of person qualified in administration of standardized field sobriety tests. A person who is qualified by knowledge, skill, experience, training, or education, in the administration of standardized field sobriety tests, including the horizontal gaze nystagmus (HGN) test, shall be allowed to testify subject to showing of a proper foundation of qualifications. This section does not preclude the admissibility of a nonstandardized field sobriety test if it complies with the Michigan rules of evidence. Officers do all kinds of crazy tests and no one knows if they have any meaning. When the officer has a driver perform a test with no standardization, there is no uniform manner of testing or grading. An officer is conducting an intoxicated driver is looking for evidence of intoxication; he or she is NOT an objective judge of the test results or manner that instructions are given to the operator. It is fair to say that most of the tests are designed to get the driver to fail. New laws passed to make it easier to obtain convictions raise the likelihood of an innocent person being wrongfully convicted. 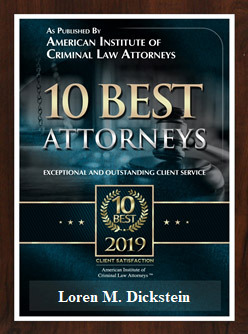 Most people do not realize that, as compared to many types of crimes, an effective defense in an OWI, DUI or OWPD case demands the most experienced of criminal defense lawyers. The partners with LEWIS & DICKSTEIN, P.L.L.C. 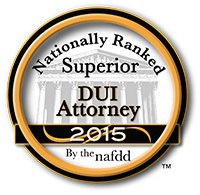 have been successfully defending alcohol and drug related driving charges in Michigan for decades. 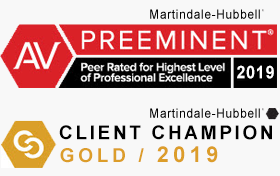 If you want an experienced, tenacious and effective defense, call us today at (248) 263-6800 or complete a Request for Assistance Form and an experienced lawyer will promptly contact you.